Demonstrate Your Leadership Support. The Royal Palm Society is a way to support Naples Botanical Garden through philanthropic giving while enjoying the benefits of membership. When you make an annual gift of $1,500 or more, you become part of a group of dedicated patrons who provide critical support to sustain our ongoing mission. Help us maintain our 170-acre Garden, continue important youth and adult programming, and fulfill our vision of becoming a world-class paradise that combines delightful cultivated tropical gardens with beautifully restored natural habitats. For more information on becoming a Royal Palm Society Member, please contact Brian Russo at 239.315.7293 or brusso@naplesgarden.org. Exclusive Royal Palm Society Member Gift! 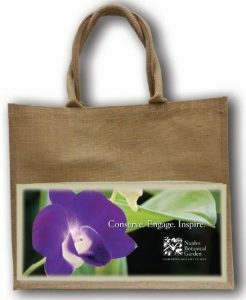 When you join the Royal Palm Society, we’ll send you a free gift voucher in your membership packet for a beautiful burlap Garden tote bag. 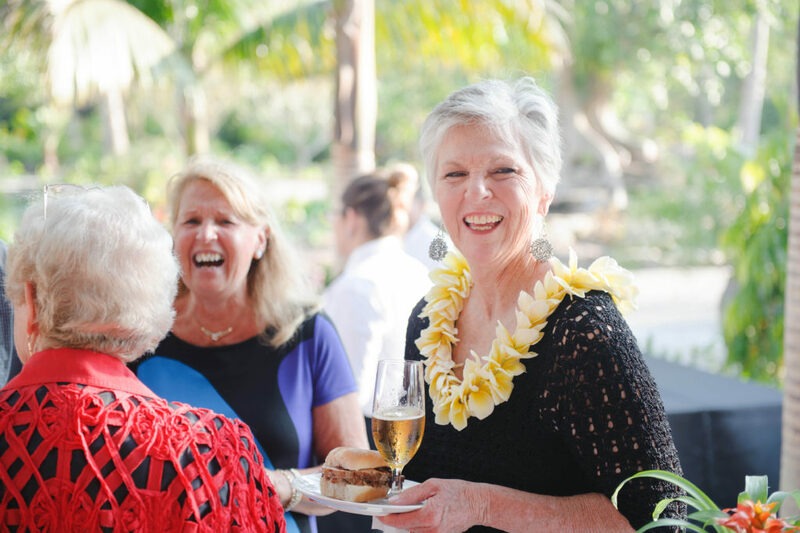 Our highest membership level, Orchid level members are closely connected to the Garden through philanthropic leadership. Your commitment to the Garden at this level is making a difference to ensure the future of the Garden. Experience all of the above benefits, plus a heightened sense of belonging to Naples Botanical Garden. We are so grateful for your support. If you would like to pay by transferring securities or would like to discuss other gift options, please call 239.643.7275 or find out other ways to give.